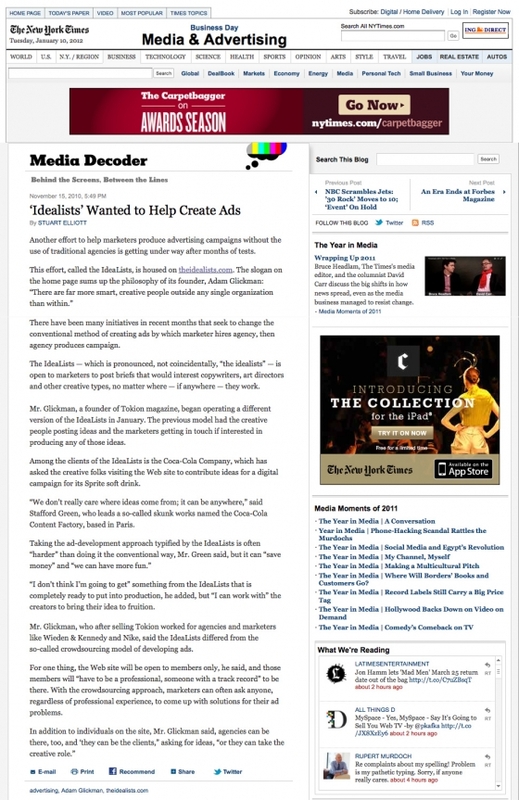 I curate and build The IdeaLists member community, matching top creative professionals with clients in marketing, advertising, entertainment and media. 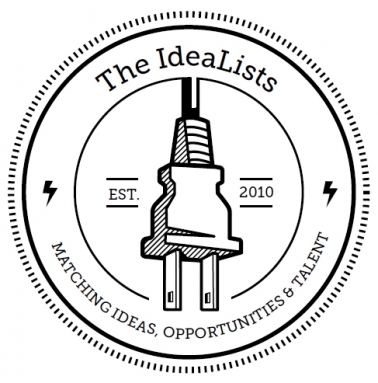 The IdeaLists is a members-only network that acts as a matchmaker between creative talent and the brands who need their expertise. The company provides an open-source solution, generating fresh ideas for forward-thinking brands.